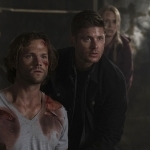 There were some ups and downs this time around, with an episode that felt like it was returning more to the routine storytelling framework than the Winchester concentration we’ve gotten for the past few weeks. 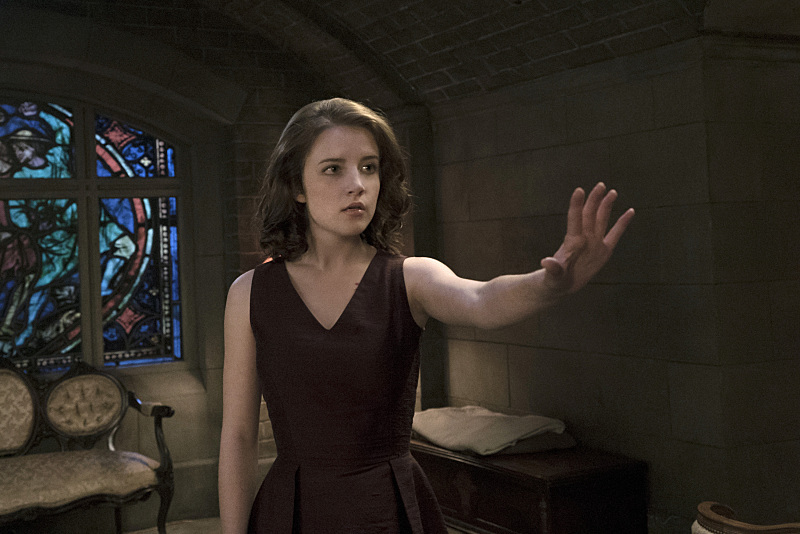 But we also got some vital information that will turn the situation with Amara on its head. As we got to see pretty much every character in the episode, my interest and concentration was divided per character as well. 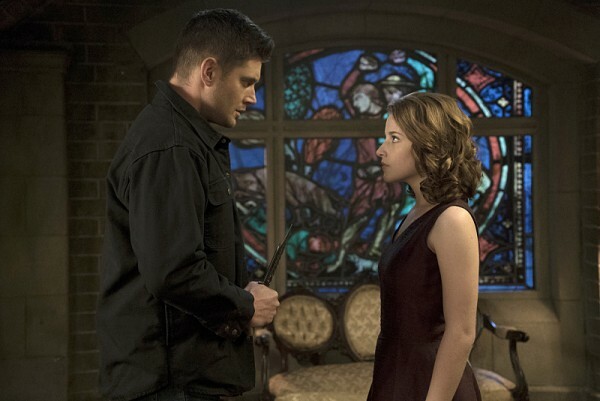 The storylines of Cas and Metatron, Amara and Crowley, and the Winchester brothers were well-balanced and intertwined, but I did find that my interest increased the closer we got to Dean meeting up with Amara. 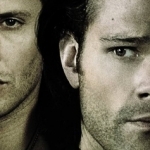 First up, Cas and Metatron. While I like that Cas has finally gotten out of the bunker, despite still being haunted by his experiences under Rowena’s spell, his break during recovery did give me a bit of time to start appreciating him again. I don’t think he’s totally over his trauma just yet, and I wouldn’t be surprised if his flashbacks didn’t come back at more inopportune times, but he is trying to heal. However, his push to not let Metatron control him anymore doesn’t have to equal letting Metatron go. I want to care about the Scribe of God, but his presence continued to wear thin. All I got out of this appearance was fight, fight, moan, moan, fight, fight, one piece of information. The same piece of knowledge could have been learned in other ways, like a book Metatron left behind, so there was no need to drag him back out again. Yes, finding out Amara is God’s sister is important, but I just didn’t think we needed an hour of Metatron to get it. I continue to love Amara and her storyline. Her evolution is gradual and the slow build helps to increase the anticipation and fear of what she will become. We’ve already seen that she has a strength about her, as well as the fact that everyone is afraid of her legacy, from monsters to archangels to Lucifer himself. Now we find out why, seeing that she’s God’s sister. Can you just imagine what that means in terms of power and vengeance? I keep hoping we’ll see Chuck again, but we’ll have to wait and see. I always knew she would come into her own, though, and then Crowley would be sorry. But, really, when have Crowley’s schemes ever gone according to plan? 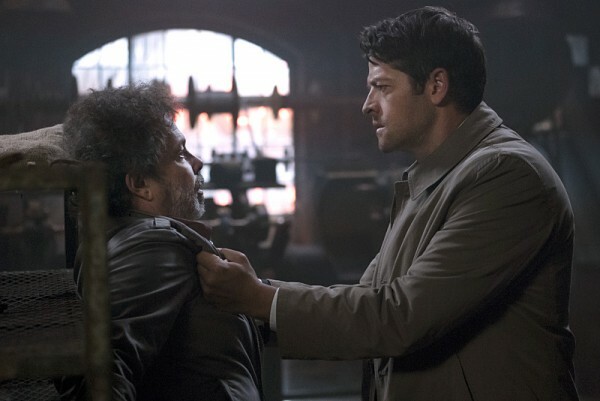 Every single time Crowley tries to control someone, it ends badly. And, yes, he tries to play it this time so that he is a needed asset, but in the end Amara takes control. I always like seeing him exert his darker nature, especially since he’s turned off the buddy-buddy approach that he used to have with the Winchesters. But that might also be his undoing as well. And while there isn’t the heightened brotherly banter that I’ve come to love, Dean and Sam are relatively on the same page and the secrets between them aren’t really secrets. Sam can see through Dean’s proclamations that Amara overpowered him. Dean can see through the impact the visions are having on Sam. 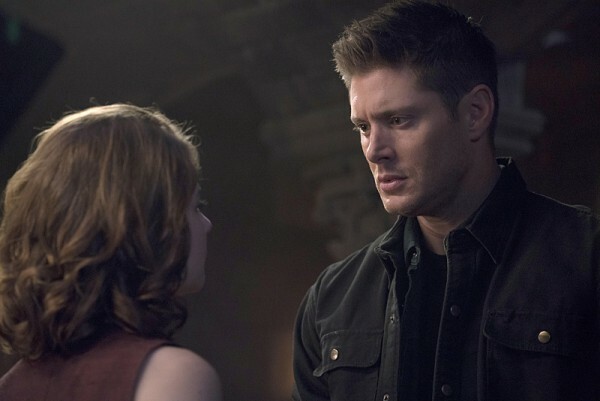 The way Dean is dealing with Amara’s control is interesting, though. He knows he needs to kill her, but he just can’t, and she knows it. I wonder if, when she gets older, there will be more intimate contact. They certainly played it up on her part during this episode, though I found it a bit creepy to see it happen when she was in such a young body. But, still, it seems to be heading for that possibility. He was not overpowered, he was taken in, and no one can trust that it won’t go wrong next time. And hopefully Sam’s visions can help them deal with this whole situation, though the cause or sender is still unclear. Young!John says Sam knows, but that’s just so vague. Is it Lucifer? Chuck!God? Gabriel? Great slow build on this one. I was also very excited to see he’s having visions of the Cage. Not that I want him to crack up, but the implications of the Cage and its inhabitants holds great potential. There are great storylines going on here, and I’m along for the ride.